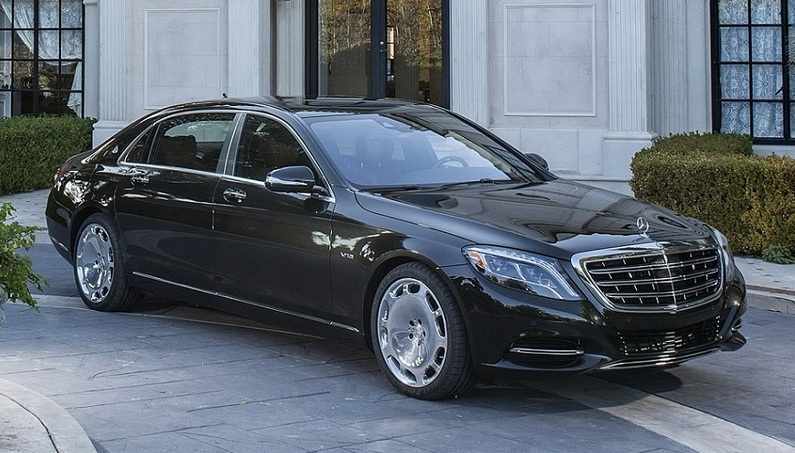 Mercedes-Benz S-class cars will be named after Maybach. 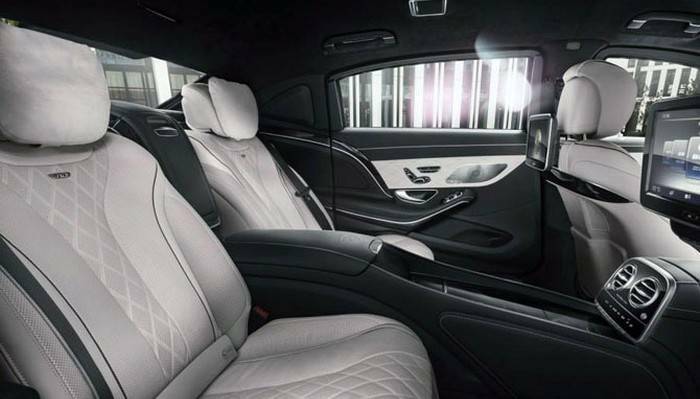 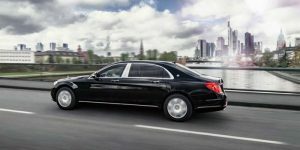 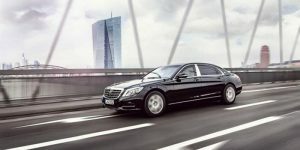 The new Maybach cars will be the trademark of Mercedes-Benz and it is expected to be presented at the automotive trade fair in the Chinese city Guangzhou at the end of 2014. 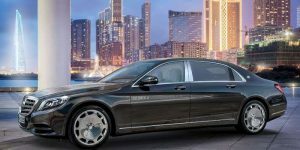 The breathtaking Mercedes-Maybach S600 experience comes to life in a movie that displays this spectacular machine and catches a glance into the lifestyle of its owner. 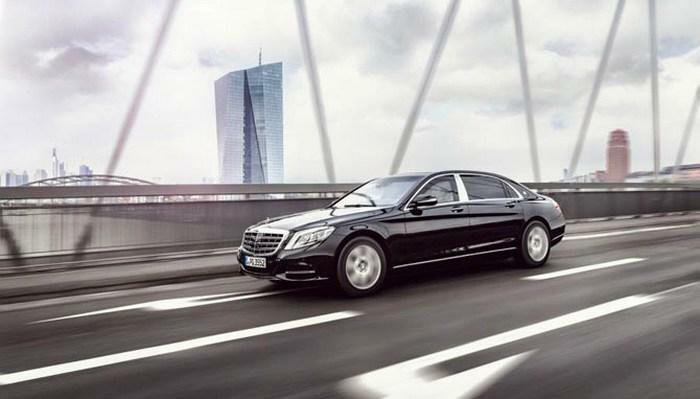 The length of the car will be 5.5 meters which are 25 centimeters longer than the previous S-class model. 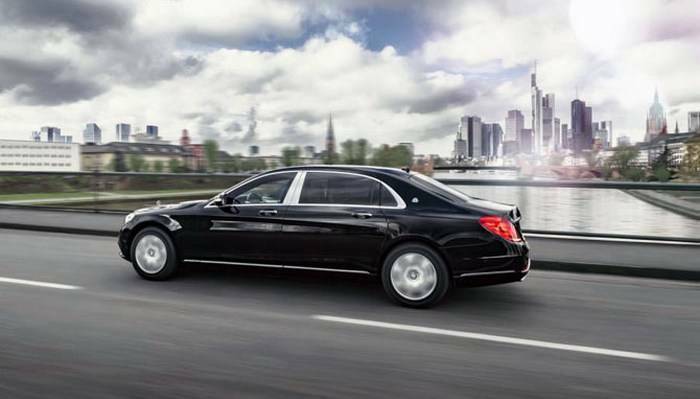 However, Maybach Mercedes S 600 is shorter than the last LWB Maybach, which was 5.7 meters or 6.2 meters long. 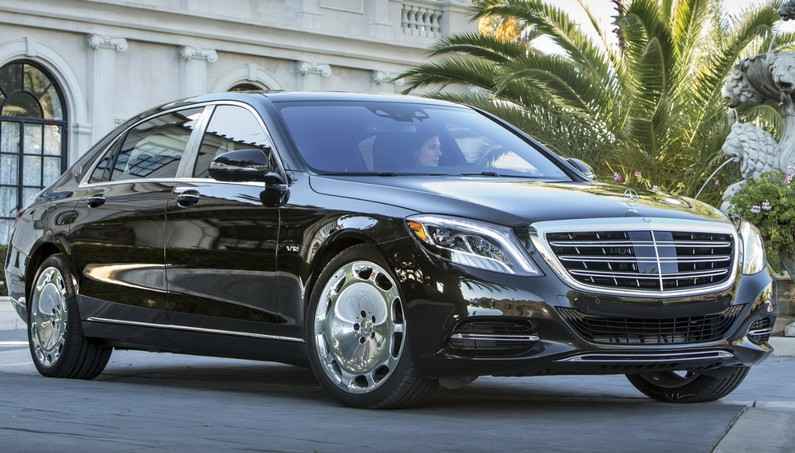 The new sedan car is still more powerful with 5.5 – liter, 12 – cylinder petrol engine with 585 horsepower. 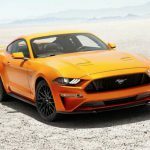 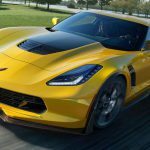 In terms of performance, the car will go from 0-62 mph in 5 seconds. 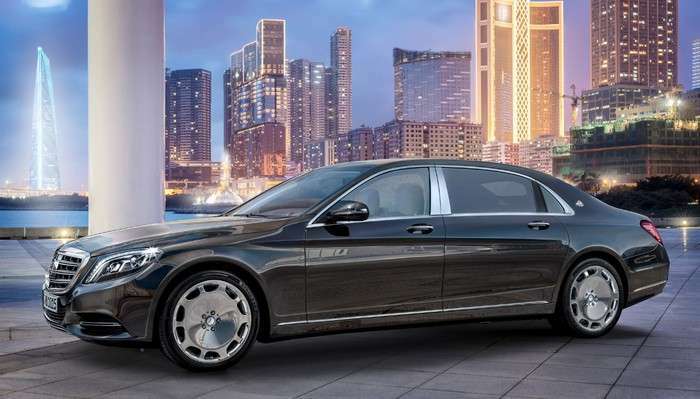 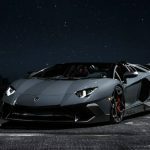 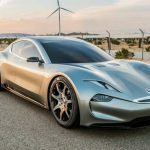 For such a “tank on wheels” of course, it is necessary to stand out a bunch of money, an amount that ranges from around 550,000 Euros (excluding calculation for optional Gadgets). 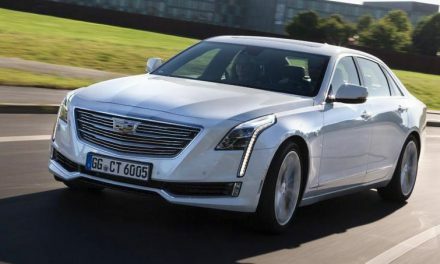 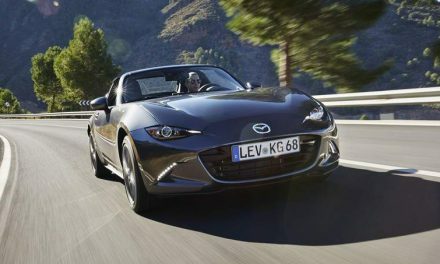 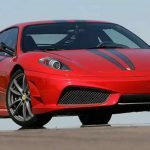 For an exotic and stylish sedan, such price is not surprising.